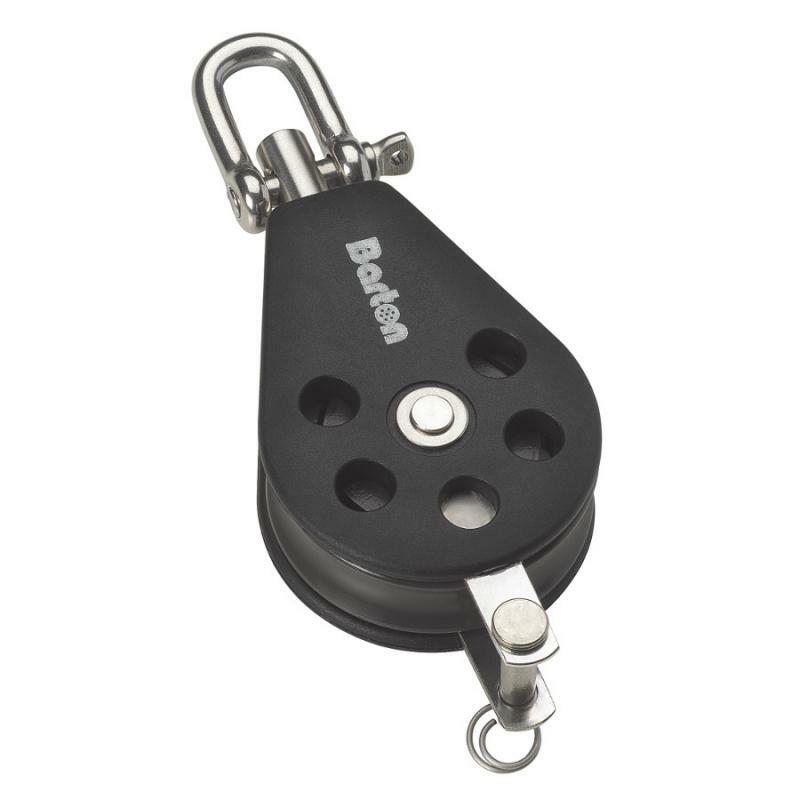 The Barton Marine 35mm sheave, series 2 pulley block range, with its stainless steel frame for added strength is available in both plain and ball bearing options. 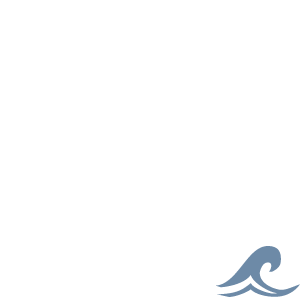 Modern design, high strength, lightweight features allow for a multitude of uses on every size of craft. Max Line: 8mm. SWL: 370kg.